After the Rio Olympics, some of the athletes secret sauce is out – a NEW Stryd Foot Pod! 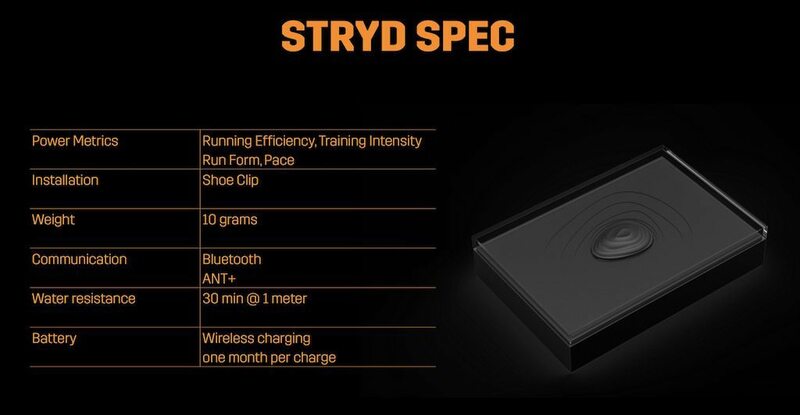 Given that optical heart rate meters on watches are very much in vogue, Stryd has taken their power metrics gubbins and stuffed them into a foot pod! Before we go any further, let’s address names. 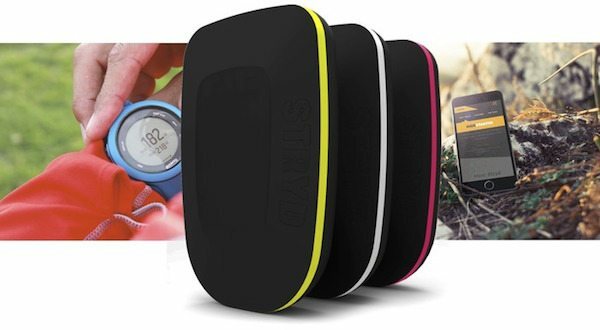 The original Styrd HR meter should be referred to as the “Stryd Pioneer”, whilst the new toy below is just “Stryd”. HOWEVER, as I don’t want to confuse people on this preview, so I’m going to refer to the foot pod in THIS post as the Stryd Foot Pod – happy? Cyclists, and specifically the SKY Team, are all about marginal gains. But that pursuit of changes to optimise an athlete’s performances is seen in most events. However, there are not quite as many variables to tweak in the world of athletics, so you need to look more towards an athlete’s performance directly. Stryd argues that improving the economy of a runner by 10% (although it’s worthwhile noting most coaches and runners use the term efficiency) you can slash almost 30 seconds from a 5KM sprint time. Note, that this is specifically not about getting the runner to put in more effort, but is about being more economical with the effort they do deploy. For the sake of argument, however, I’m going to continue referring to efficiency for the rest of this post, as that is broadly how things are talked about by runners, rather than the physiologists. The original Stryd HR strap (Stryd Pioneer) allowed runners to be able to measure their power output easily outside of the laboratory, which in turn has allowed people to look at ways to optimise their efficiency through technique. Dr. Andrew Coggan, of cycling power fame, has weighed in on the Stryd Power meter in Stryd’s own videos before. However now coaches for the just closed Rio Olympics, such as Bobby McGee of Team USA, have been chiming in about their use of running power. 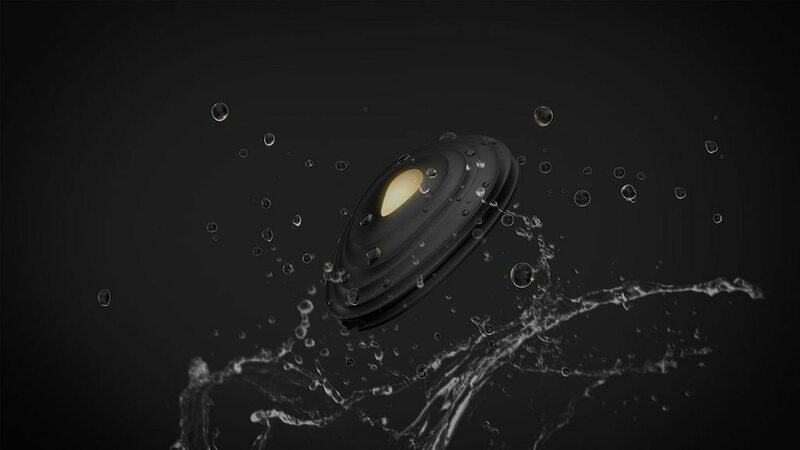 SO what is different about the Stryd Power pod? Well firstly, we’re going back to more of the original Stryd Pioneers roots. 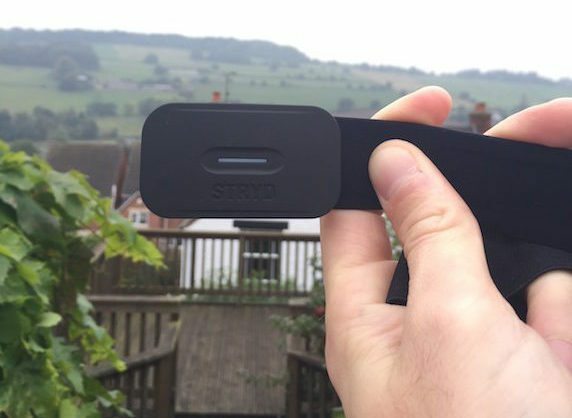 When Stryd originally launched on Kickstarter, the device was envisioned as a clip-on device for a runners waistband, but then things changed, and we ended up with a more functional HR meter instead. With the new Stryd Foot Pod, we’ve obviously moved location again, but there is method to the apparent madness – In the same way as bike power meters given slightly different power measurements due to location and thus drive train losses, the placement of your running power meter can affect things as well. 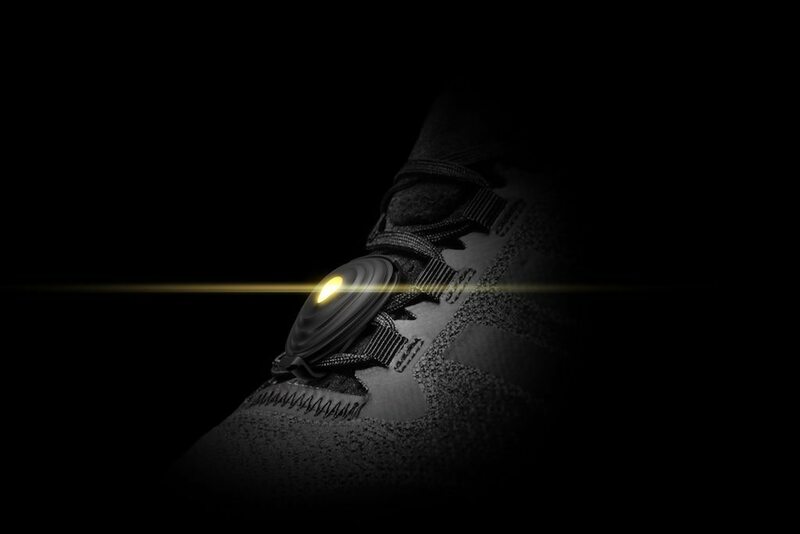 Research at Stryd has identified that increased accuracy of power data can be had from a shoe pod device, with the recorded data reportedly more consistent and “noise-resistant”. 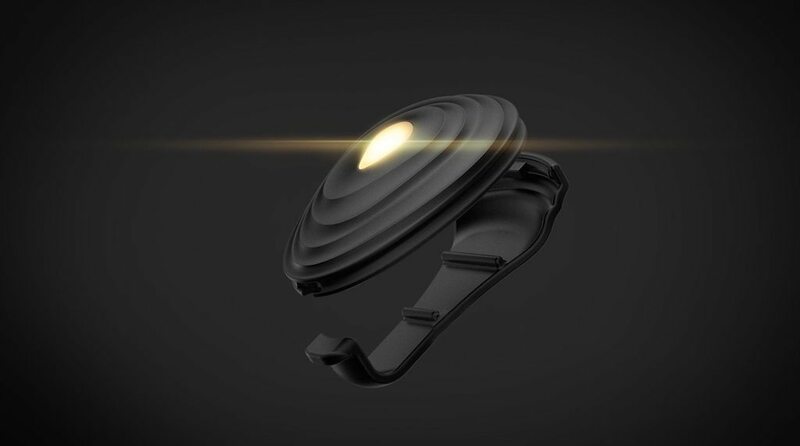 Stryd also attests that using a foot pod for pace and distance produces higher accuracy than GPS-based data, as the athlete literally bobs around during the run, leading to satellites to over-estimate your pace. That might sound a little trivial at first, but remember we are in the world of marginal gains now! 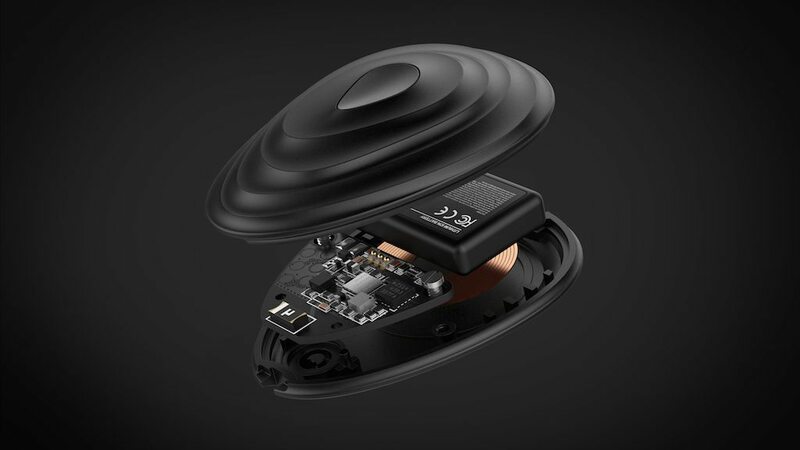 If you want a headline feature, just because it is cool, Stryd has now opted from wireless charging for the Stryd Foot Pod, which is Qi compatible. Lots of circuitry… that can’t be good for something which you are going to strap to your foot?! You know and run through water, puddles, and grass. I have already reviewed the Stryd HR strap, which can measure power, Run Form (covering Cadence, Ground Contact Time and Vertical Oscillation), although only power and cadence can be displayed on the Garmin Apps, you can analyse the data after on the Stryd Power Centre. The new Stryd Foot Pod looks to be adding two additional metrics, Running Efficiency, and Training Intensity – which I’m still waiting on some additional information on. From this Stryd have further developed their power-based training plans help athletes develop knowledge in how to use their power data, including with plyometric drills (I had to look that one up!! – There is a little more info here) which can help to improve muscle and tendon conditioning, whilst improving leg spring stiffness and efficiency – something I’m quite looking forward to trying out, to see if it helps my knee issues. What about my Stryd Pioneer? not yet decided” – but I guess that is the price of having a pioneering bit of kit – the Model T Ford, after all, didn’t live forever! Well, the embargo came off the press kit, well now if you are reading this, with Stryd aiming to ship the new Stryd Foot Pod on the 15th of September. As soon as I manage to get my grubby little hands on one, I’ll take it for a spin and compare with the Stryd Pioneer.